Bully Ray, who is now going by that name instead of Bubba Ray Dudley, has joined SiriusXM’s Busted Open radio show and will be co-hosting with Dave LaGreca. Busted Open can be heard nationwide every weekday between 2PM and 4PM EST on SiriusXM Rush, channel 93 on satellite radios and the SiriusXM app. 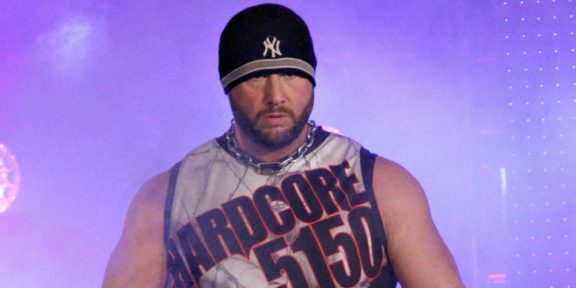 Bully Ray will make his debut on the show today, March 6, and will host again tomorrow, March 7. Starting next week, he will host the show every Thursday and Friday. He and LaGreca will take calls from wrestling fans around the country and discuss the headline stories happening across the world of wrestling. Ray will also be an integral part of Busted Open’s coverage of WrestleMania 33 in Orlando later this month.